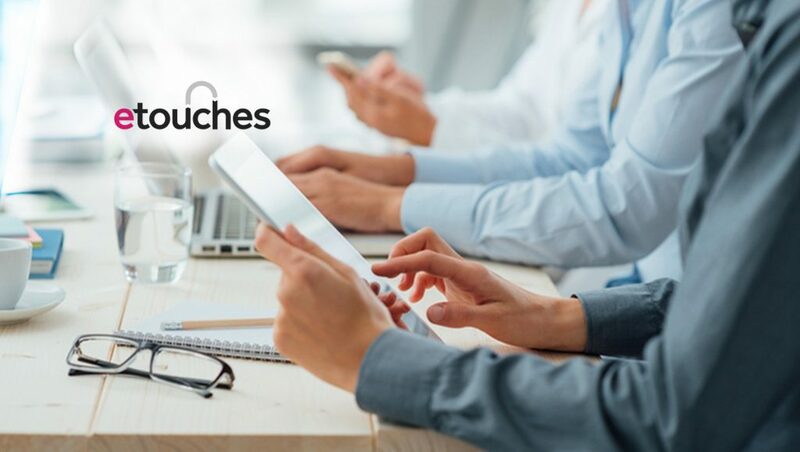 etouches, a leading global provider of event management software solutions, has been named a “Leader” in event management software, earning top marks for customer satisfaction and market presence in the G2 Crowd Winter 2018 report. G2 Crowd Grids highlight the best business software solutions. The quarterly rankings leverage synthesized social data and more than 382,400 reviews by authenticated users. Marketers need to be satisfied with their event management technology because research shows live events get the job done for B2B companies. Most B2B marketers (69 percent) in the US use face-to-face events as a marketing tactic to acquire new customers. What’s more, events share the spotlight with email as the most effective marketing tactic, named by 75 percent of U.S. professional association employees. “We’re thrilled to receive this recognition. During the past few years, we’ve integrated robust new offerings into our platform to create a data-driven solution that supports every step of the event lifecycle. Our approach is resonating with customers, as shown by the latest G2 Crowd rankings. 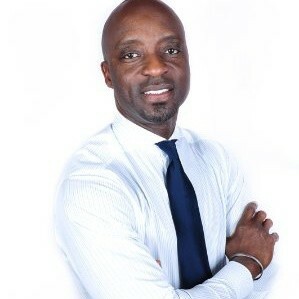 We look forward to continuing to serve our customers with solutions that streamline event planning and management and transform events for the better for all participants, ” Oni Chukwu, CEO of etouches, said. Best Event Management Solution of 2017, SIIA CODiE Awards. This global award by the Software & Information Industry celebrates excellence in business and education technology.